Home / Posts Tagged "county"
**UPDATE** Joseph A Gramer has been apprehended. Multiple agencies were called too assist at Taylor County Detention Center due to a riot involving approximately 30 inmates. 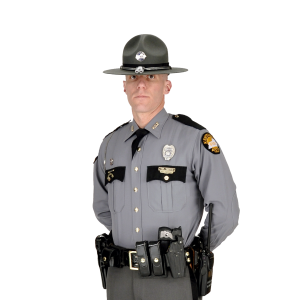 Prestonsburg, KY (June 5, 2018) Kentucky State Police Pikeville Post 09, have opened a death investigation At the Floyd County Detention Center.